The information, advice, and guidance we give is delivered in good faith and, to the best of our knowledge, is sound and accurate. 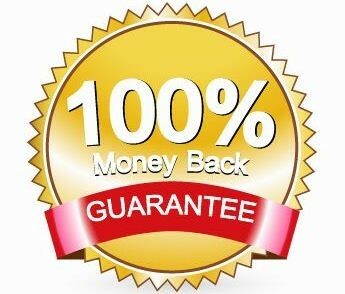 Given the wide range of variables, and that each situation is unique, we can make no guarantees that the information provided will give the expected results. You can cancel your subscription to the Grow Great Fruit program at any time. To do this, please click here for our Customer Service System for immediate assistance with your order and you will no longer receive your monthly program, and will no longer have access to the Grow Great Fruit program website or resources. If you are dissatisfied with your subscription, and would like to cancel your subscription and have your last month’s payment refunded, contact Grow Great Fruit by email at info@growgreatfruitprogram.com. Your subscription will then be cancelled and the last month’s subscription fee refunded without question. 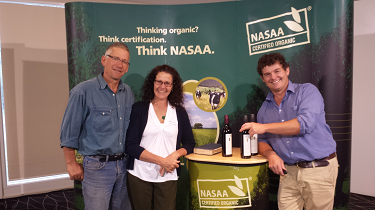 Launch of Harcourt Organic Farming Alliance. July 2017. Bendigo Advertiser announcement of the funding for our on-farm alliance. Announcement of the funding for our on-farm alliance. Launch of Harcourt Organic Farming Alliance. August 2017. Blog post by Wallers Realty about the innovation that is the alliance. Cooperatives in Agriculture. September 2017. 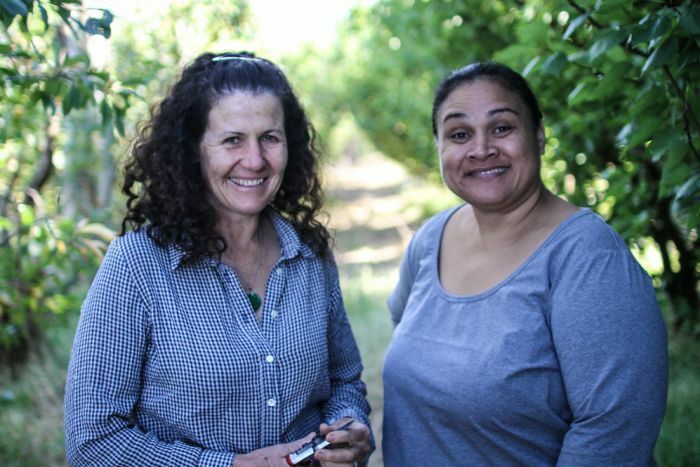 Article on the ABC County Hour about the resurgence of cooperatives in agriculture, including mention of Mt Alexander Fruit Gardens. The Ancient Art of Grafting. July 2017. Sharing organic food-growing knowledge across the Pacific. March 2017. Article on ABC radio about the visit we had from Norma Tauiliili from Samoa. Article on ABC Australia Plus international radio about the visit we had from Norma Tauiliili from Samoa. Sustainable and Biodiverse Farms Field Day. August 2016. We were one of the farms presenting our story of innovation, diversification and value adding. 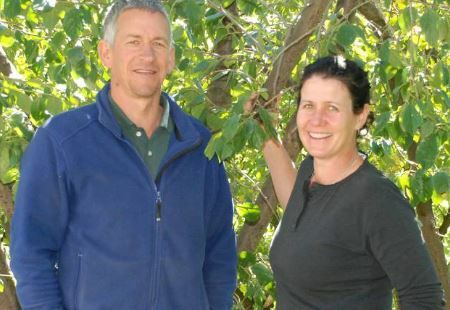 Fruit farmers on a mission to boost our backyard bounties. August 2016. 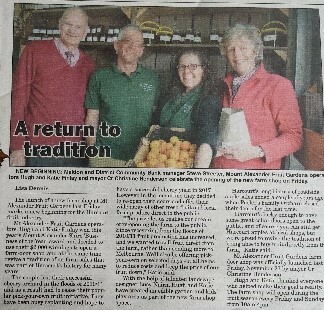 Article in The Melbourne Age, and Sydney Morning Herald about our heritage apple orchard and Grow Great Fruit program. A Return to Tradition. December 2015. Katie was one of the keynote speakers at the NASAA annual conference and AGM in Canberra. Seeds of career in organics. October 2015. Two hot topics on the one bill. August 2015. Story about Hugh being guest speaker at a public forum on sustainability and climate change in Castlemaine. A core approach to withstand challenges. August 2015. General story about our journey. 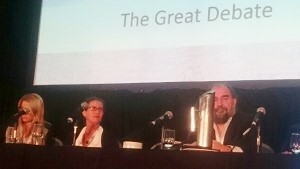 The Great Debate, Ausveg National Horticulture Convention. June 2015. Radio interview featuring Dr Ian Musgrove and Katie debating whether growing organically is just a fad or the future of farming. At the 2015 Mount Alexander Business Awards we won “Business of the Year” and “Sustainability and Environment” awards. 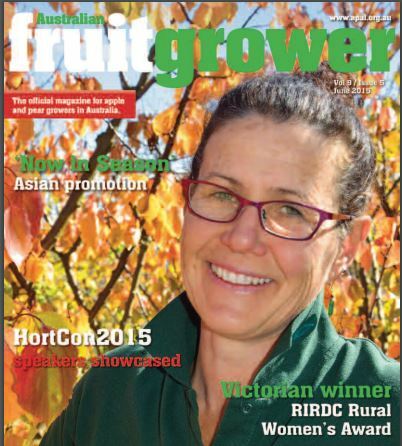 Australian Fruitgrower Magazine. May 2015. Article about MAFG and Katie winning RIRDC award. ABC Radio: Victoria Country Hour. March 2015. Radio interview with Nikolai Beilharz on ABC ‘The Country Hour’ after winning the Victorian Rural Women’s Award. Katie wins Victorian Rural Women’s Award. March 2015. Katie wins the Victorian Rural Women’s Award. Love for the Land Runs Deep. Summer 2013/2014. Katie’s story of returning to the family farm was told as “Love for the Land Runs Deep”, in the Finding Neverland series of articles, Bendigo Magazine, Issue 33, Summer 2013/14. We feature in this short video about waste in the food system, made by the passionate people at Sustainable Table. Leader of the Australian Greens Visits the Farm. October 2014. 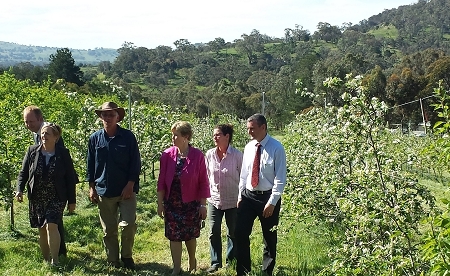 Christine Milne, leader of the Australian Greens, visited the farm in October 2014. Sustaining a community. August 2014. An article about us and sustainable farming. Warm in the Orchard. May 2014. 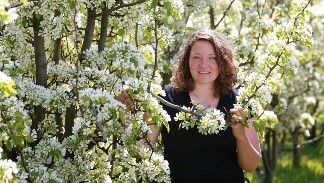 An article about us in the Bendigo Advertiser about the impact of climate change on fruit growing. Enjoying the Fruits of our Labours, 2012. 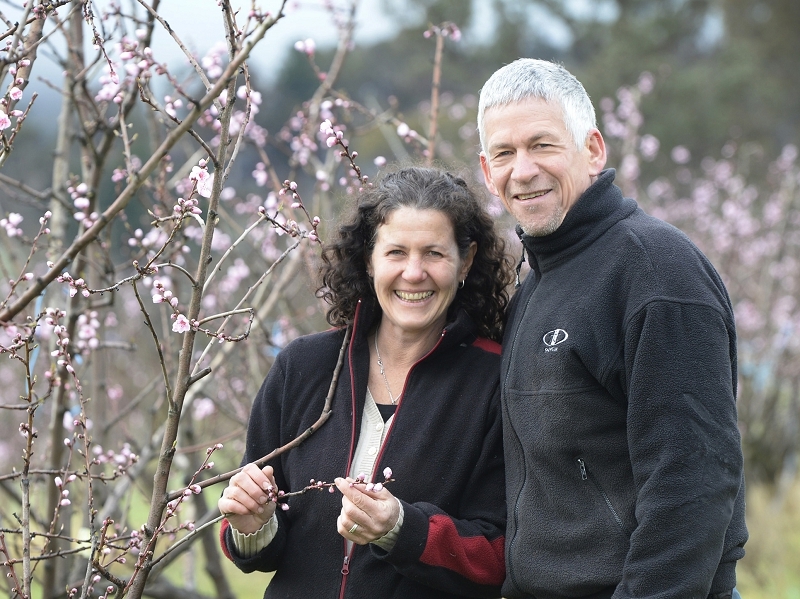 A story about Mt Alexander Fruit Gardens on the Cultivating Community website.